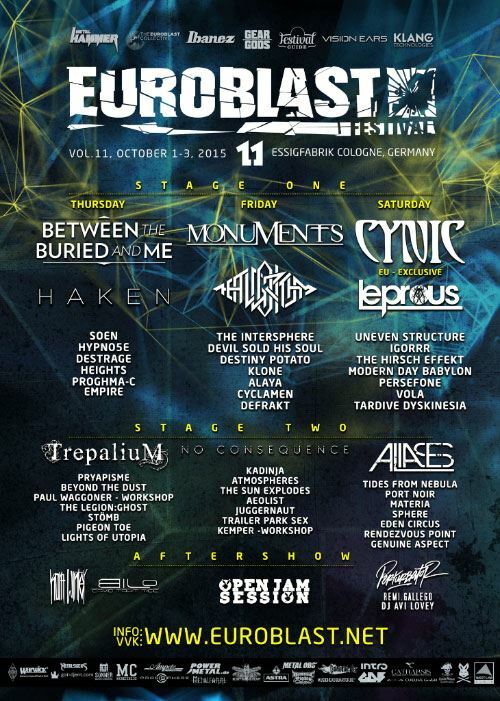 The remaining members of legendary progressive rock innovators CYNIC will headline this year's edition of the Euroblast festival on October 3 in Cologne, Germany. 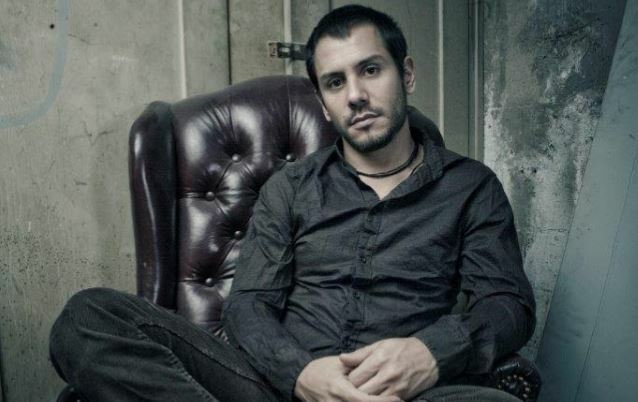 Guitarist/vocalist Paul Masvidal (pictured) and bassist Sean Malone will be joined by drummer Matt Lynch, best known for his work in the jazz-fusion project TRIOSCAPES with BETWEEN THE BURIED AND ME bassist Dan Briggs and saxophonist Walter Fancourt. 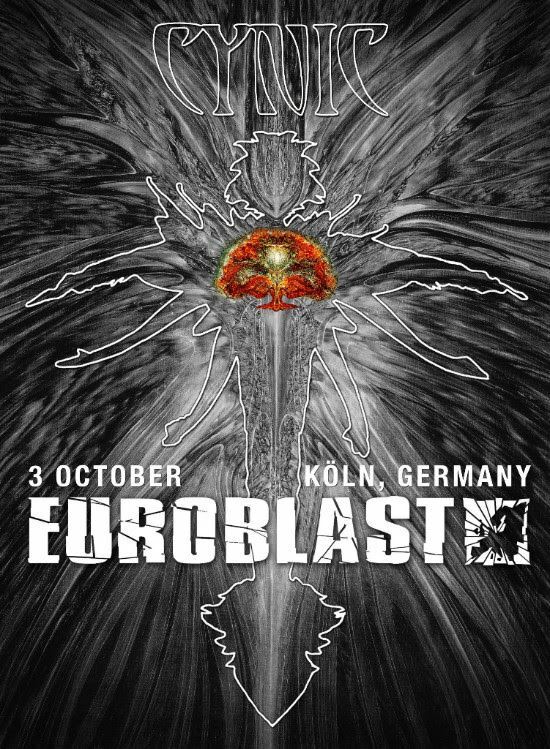 The Euroblast appearance is the only show that was salvageable from CYNIC's European tour, which was canceled last week by drummer Sean Reinert without the rest of the band's consent, according to a press release. Reinert released a statement on September 10 claiming that CYNIC was disbanding "due to artistic and personal differences." He added that his "longstanding creative partnership" with Paul "has simply endured so much friction that there is no way, from my perspective, that CYNIC can be salvaged, repaired or kept afloat by any means." Masvidal responded by saying that "Sean didn't confer with myself or Malone about CYNIC's official breakup or the tour being canceled." He added: "CYNIC will continue one way or another."